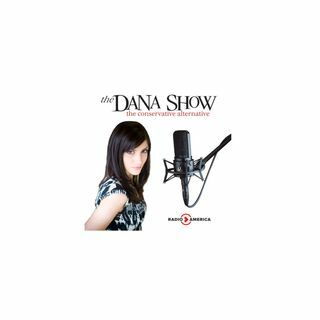 Dana reflects on this anniversary of 9/11. The aftermath of Hurricane Irma is devastating. Tony Marino from WDBO Orlando joins us throughout the show to discuss the status of Florida after Hurricane Irma. Dana shares where we are 16 years later after the attacks. We learn where listeners were on the morning of 9/11. Stephen Yates joins us to share his 9/11 story working in the White House.